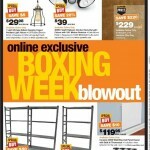 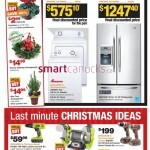 The Home Depot Canada has started their Boxing Week saletoday! 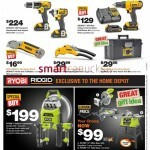 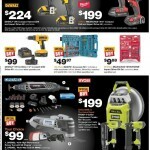 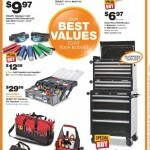 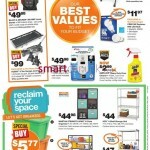 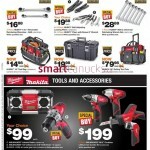 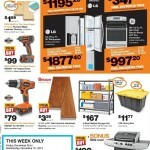 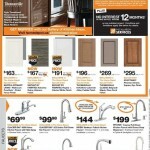 Shop online for The Home Depot’s best deals on appliances, tools, outdoor and much more. 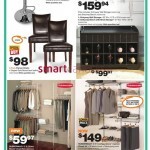 They are also offering free shipping on hundreds of online items. 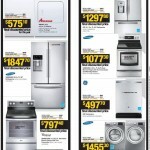 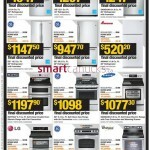 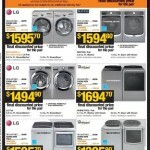 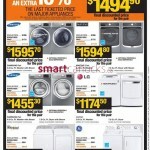 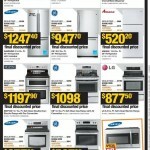 Additionally, you can buy more save more on many GE and LG appliances. 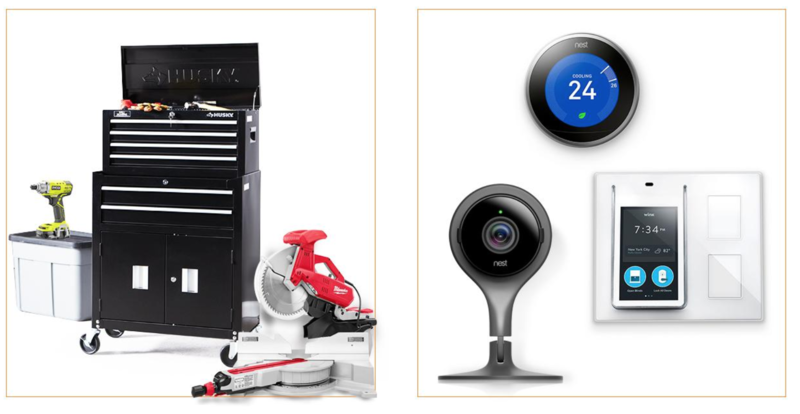 This sale ends on January 3 2018. 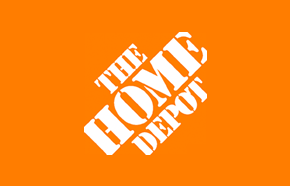 Last but not least, The Home Depot are having a Christmas Clearance sale where you can save up to 50% Off Christmas lights, trees and decor! 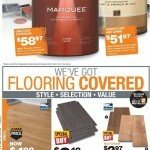 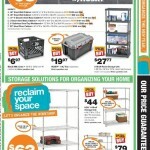 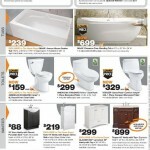 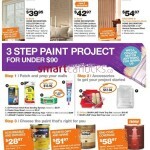 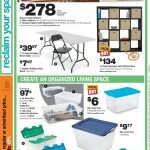 Click here to shop at The Home Depot Canada. 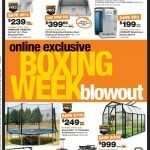 Click here to view the Home Depot Boxing Week Flyer for 2016.